Twice a year our partners from Neff come into our showroom to show off their latest kitchen appliances. 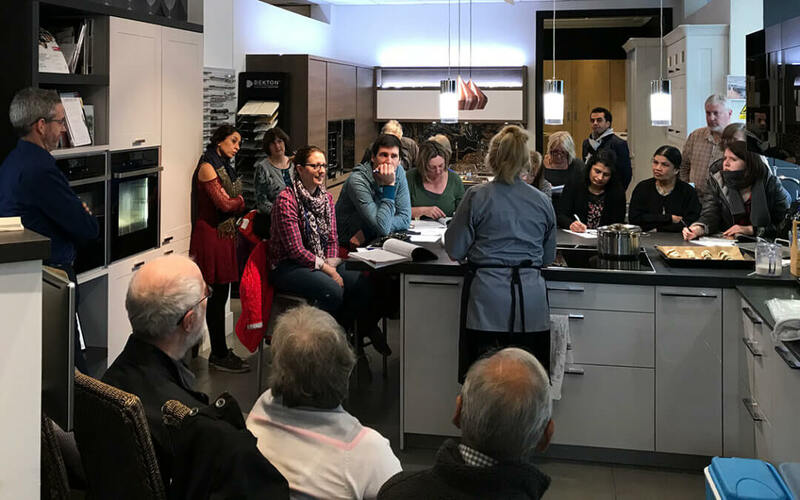 We invited some of our current customers, as well as some Neff customers who were looking to buy appliances, such as induction hobs, steam ovens, micro-combi ovens as well as the Neff Slide & Hide ovens. Throughout the day Adrienne, our Home economist from Neff, demonstrated the newest range of Neff appliances. 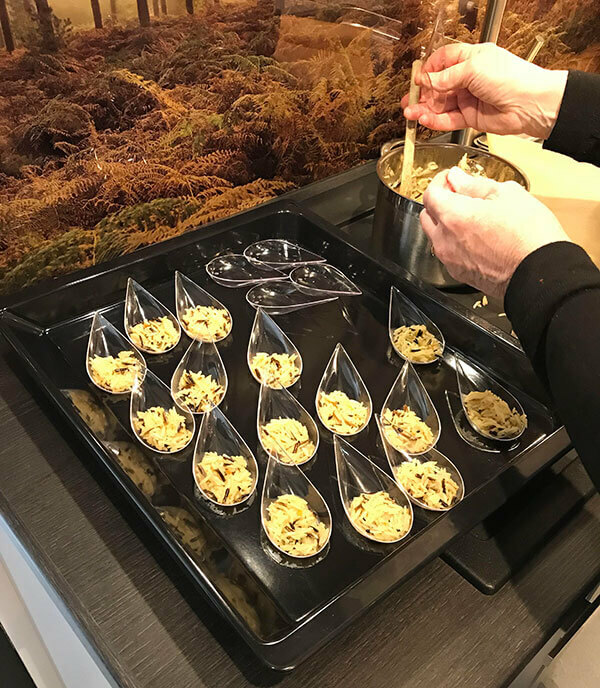 To showcase these Adrienne cooked a wide range of dishes which varied from Salmon & Rice to a Chocolate Dessert Cake, cooked in just 13 minutes! Overall the day was a huge success with one of our customers, Mrs Phillips, winning our Neff Prize Draw; a box full of Neff goodies! Join us on Saturday 16th March – for our Neff-licious Demo Day! In with the New and Snap up the Old!